Vision for a Nation (VFAN) has been shortlisted by the Charity Times Awards for their prestigious “International Development” award. 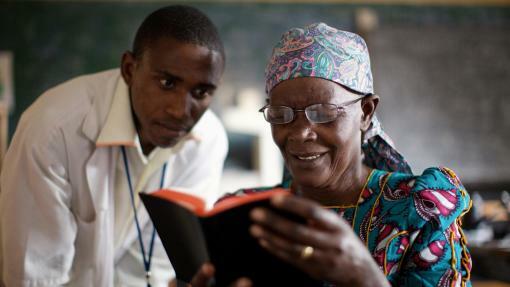 VFAN has been nominated for its unprecedented programme to provide all of Rwanda’s 10.5 million people with access to local and affordable eye care. The nomination follows VFAN’s recent win at the Charity Awards organised by Civil Society Media. 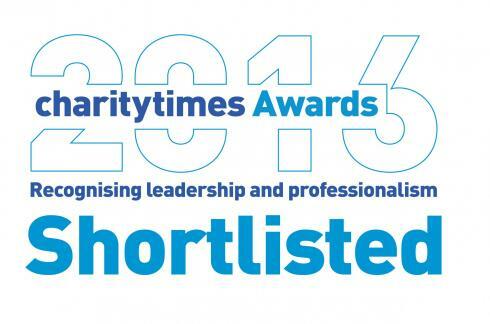 The Charity Times Awards is a celebration of “best practices” in the UK charity and not-for-profit sectors. Now in their 17th year, the awards are managed by Charity Times Magazine – one of the leading titles for UK non-profit professionals. All shortlisted charities have been judged by an independent panel of sector leaders as having demonstrated excellence. This year’s winners will be announced at the Charity Times Awards Gala Dinner & Ceremony on 28 September 2016 at the Park Plaza Westminster Bridge, London. “As just one of over 180,000 registered charities in the United Kingdom, we are extremely honoured to be recognised by such a prestigious organisation in this critical category of charity work. 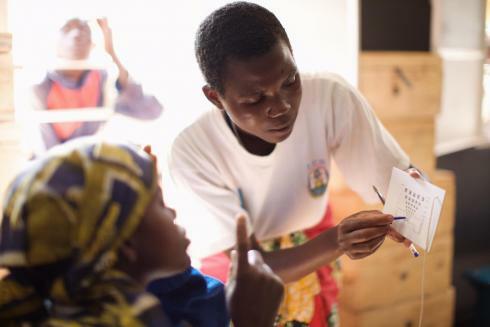 With our support, Rwanda – a nation devastated by genocide that has emerged in less than a generation to become a model of development – has accomplished something in only three years that no other emerging nation has managed to achieve within the public health sector."